This month we had the privilege to interview Carol Garcia, the program coordinator of the People Of Color Sustainability collective. 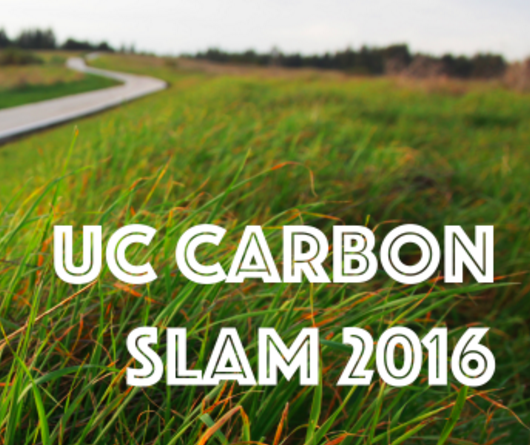 Any student, undergraduate or graduate, in the UC system is invited to submit an application to represent their campus in either the Climate Impact or Climate Solutions competitions. Learn more about the categories of competition and entry details, including video submission guidelines. Apply to the PSI program for a hands-on learning experience with sustainability projects on campus. The University of California announces a series of measures to make UC a national leader in sustainability, efforts that range from proposals to actively use its $91 billion portfolio to invest in climate solutions to a major agreement to boost solar energy use. Call for Your Waste Reduction Stories! Calling all students, staff, and faculty! Have you done something innovative to reduce waste? Help us tell the whole story about waste reduction at UCSC by telling us your waste reduction story. Students are encouraged to take the Chancellor's Sustainability Challenge to the next level with the Impact Award, which includes a cash prize of up to $300. 88 percent of the total pounds of waste from OPERS Fall Festival was diverted away from the landfill to be recycled or composted. The library is UCSC's first on-site renewable power system and it will provide 25% of the annual electrical energy needed for the building. More importantly, it will provide 75-100% of the power needed for the building during peak times of year. Chancellor Blumenthal is challenging UCSC students, staff, and faculty to reduce their own waste this year, in an effort to get us closer to our Zero Waste by 2020 goal. 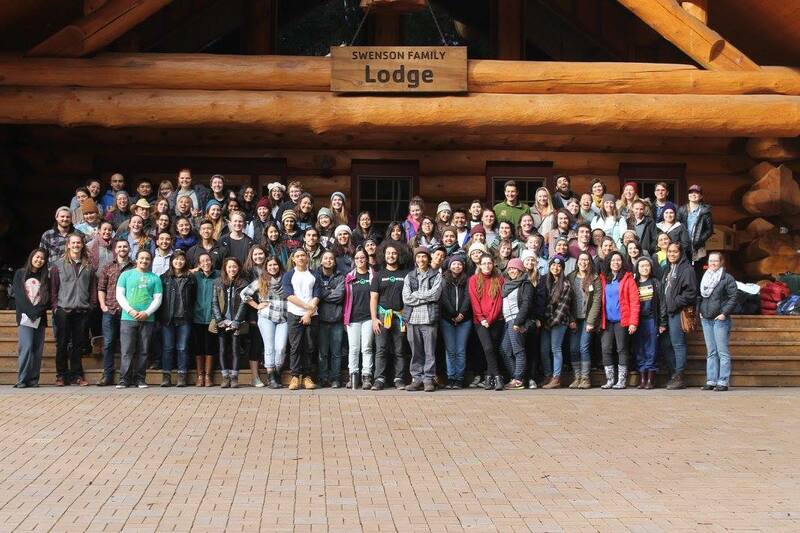 The 2013 - 16 Campus Sustainability Plan, which outlines goals and objectives for making UCSC more sustainable, is complete!